We spent a lovely two hours viewing these magnificent (enlarged, digital photographs) frescos up close and personal. Having previously experienced the 15 minute hustle in at the Sistine Chapel this leisurely viewing at ground level was awe inspiring. 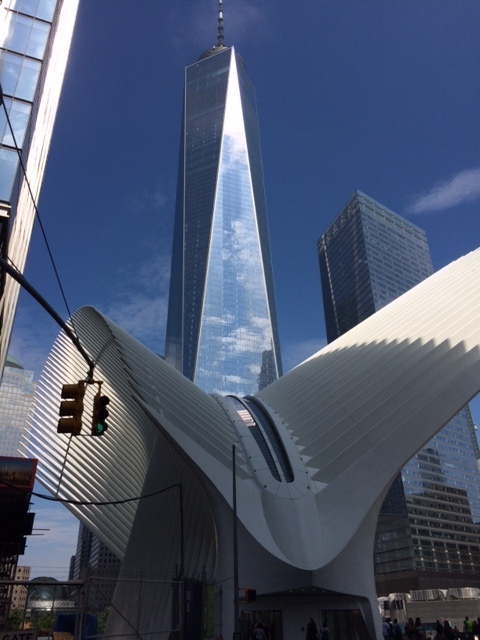 The exhibit occupies the center area of the Oculus (World Trade Center Transportation Hub) with descriptive details of each of the 34 photos, plus available video guide. The beauty and wonder of it all still brings a smile. 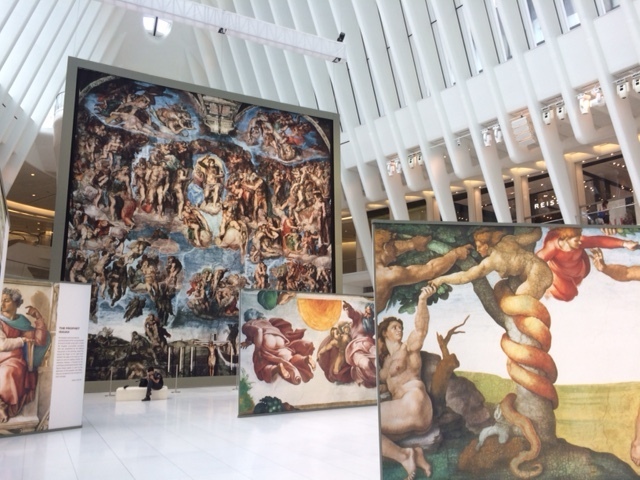 The Sistine Chapel took 15 years to complete; Oculus took 10 years and $2 billion over budget. This is progress? Afterwards, we wandered to Brookfield Place for lunch. Hudson Eats, a second floor specialty food court, with 16 food establishments. We took our lunch outside, sat on a park bench in the shade with cool breezes and water views. There are many restaurant choices, some with outside seating and water views also available. Most highly recommended. Don’t miss it!! Is your facility prepared to weather the winter storm?